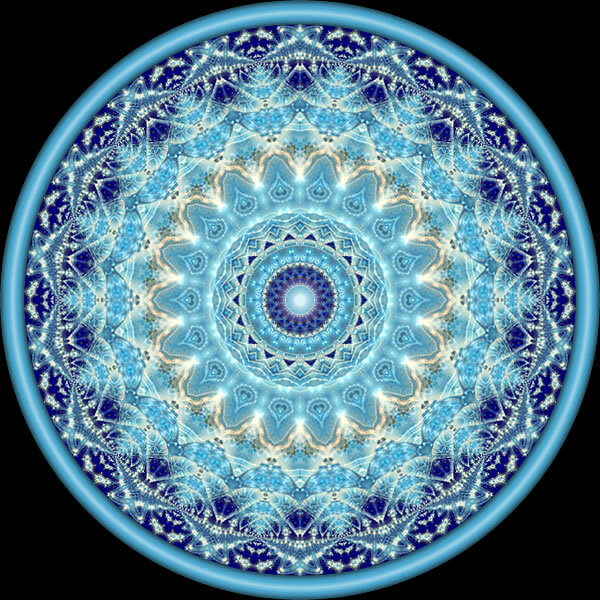 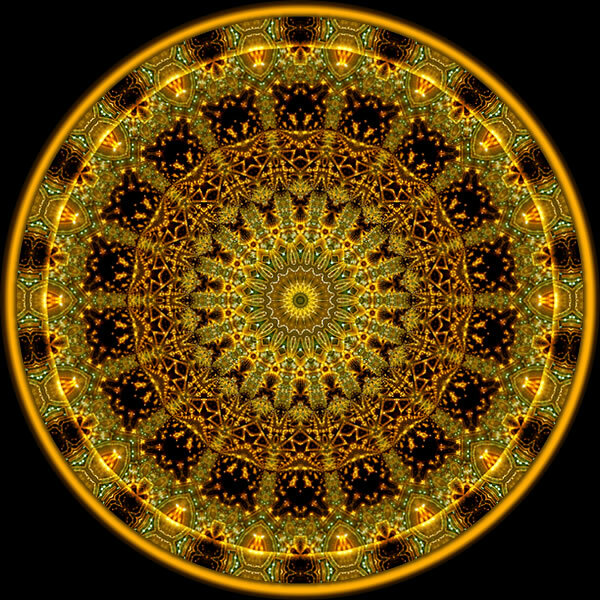 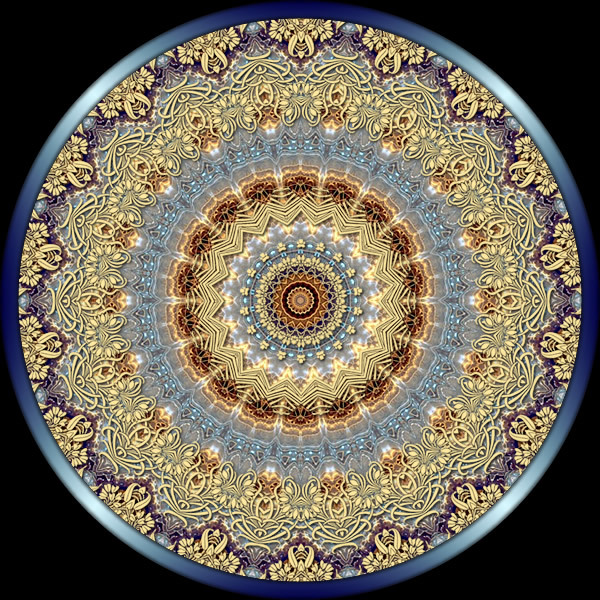 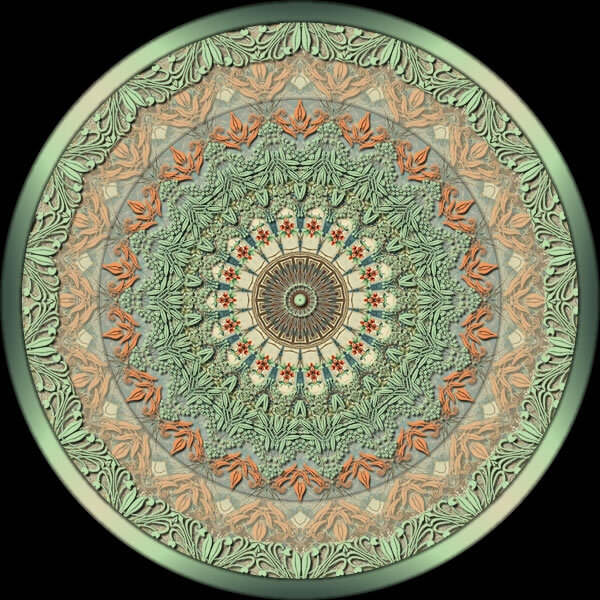 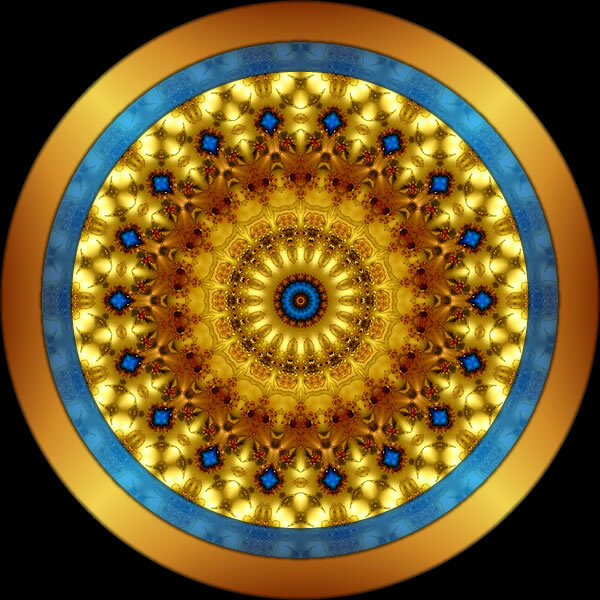 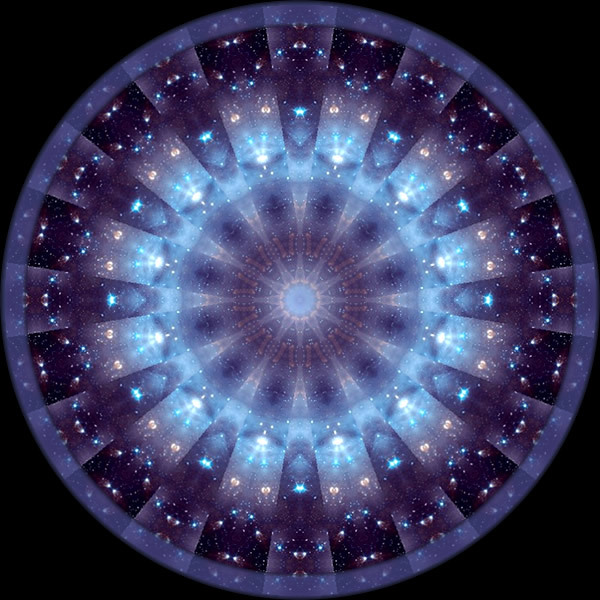 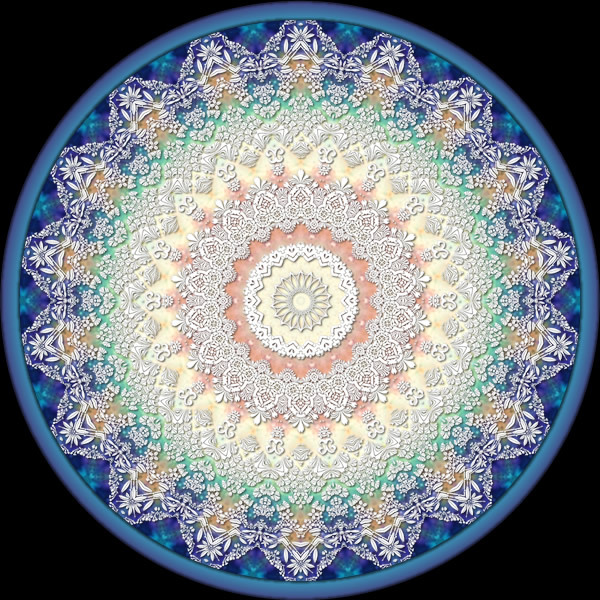 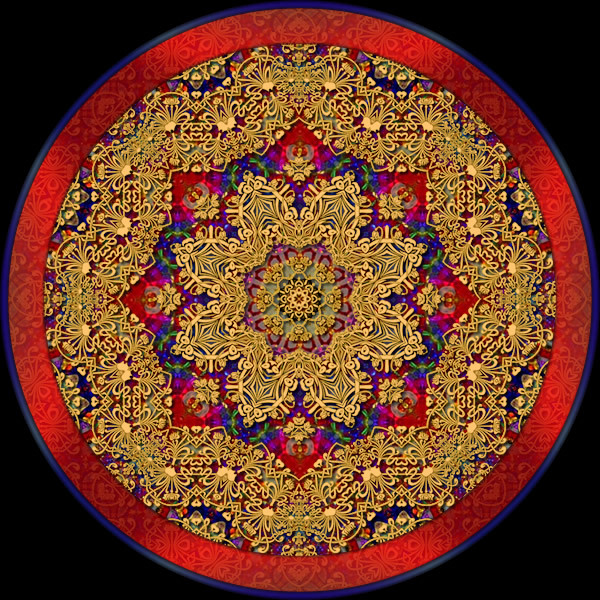 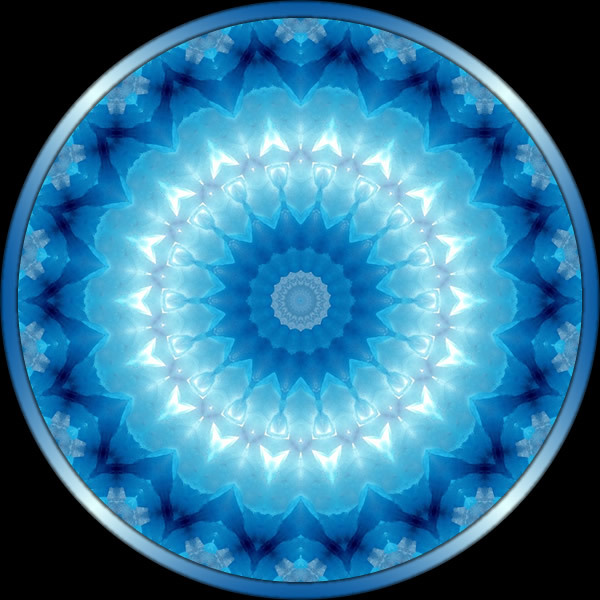 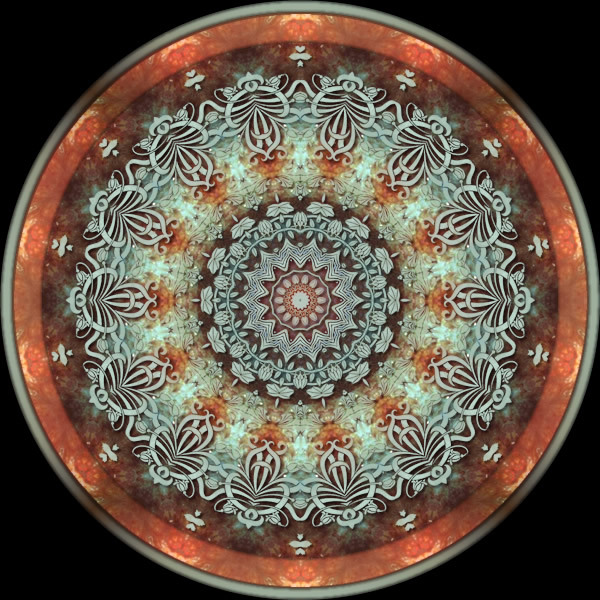 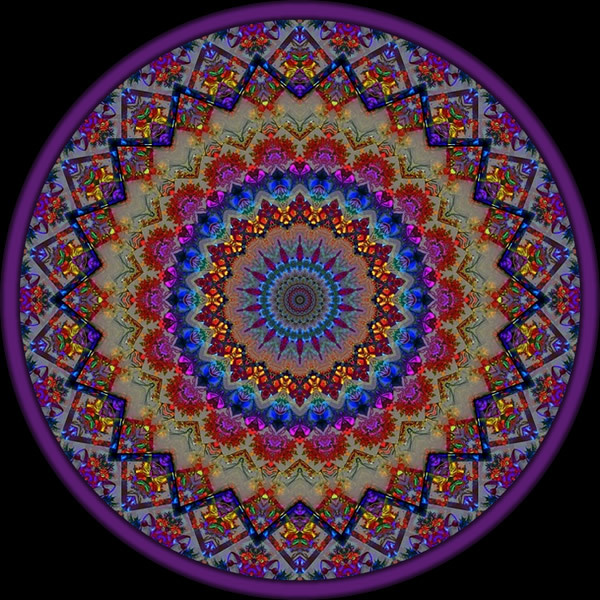 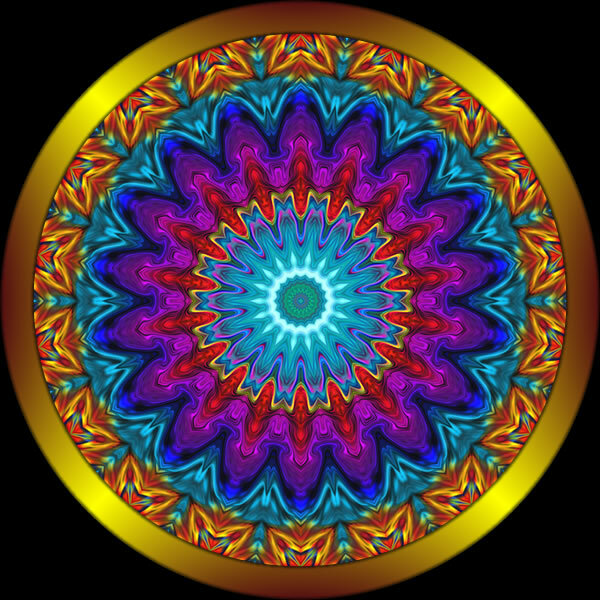 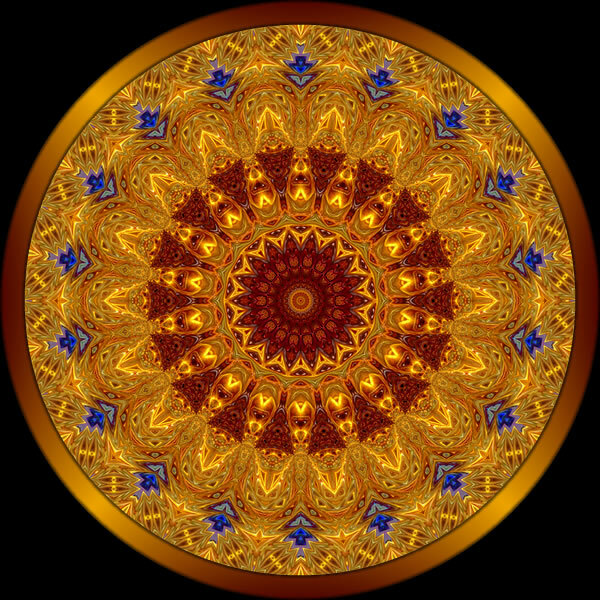 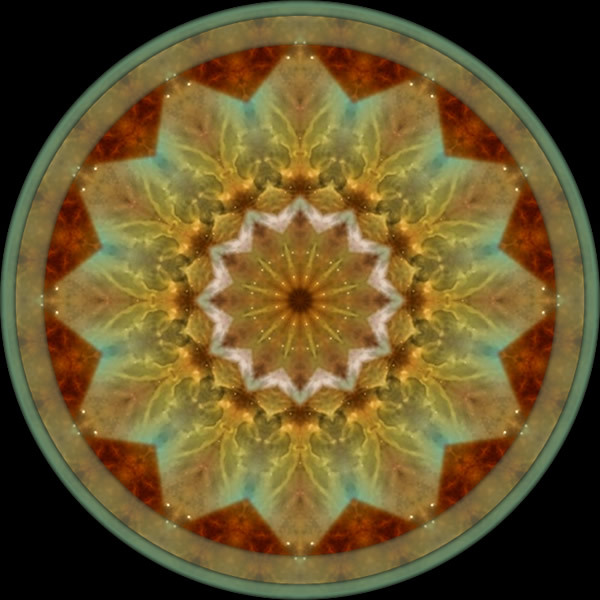 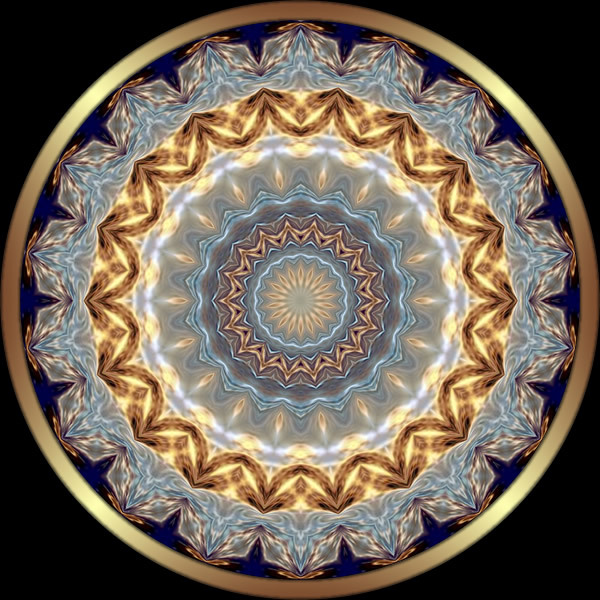 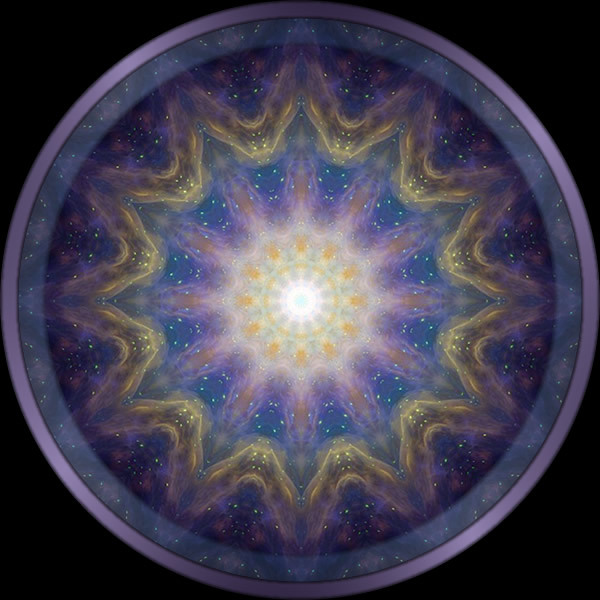 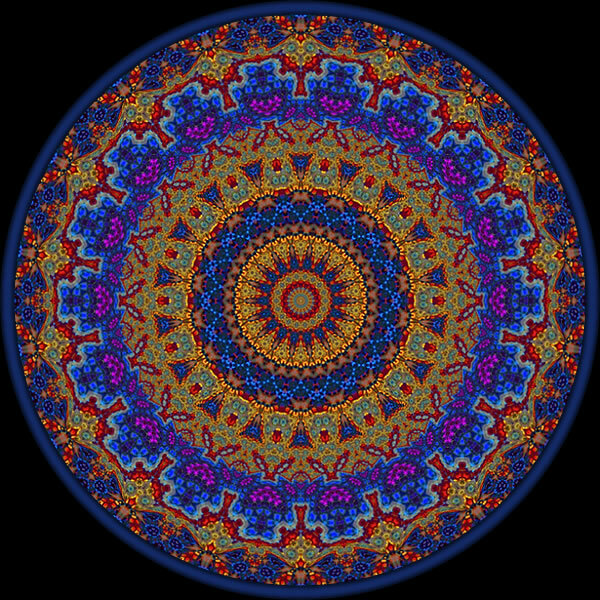 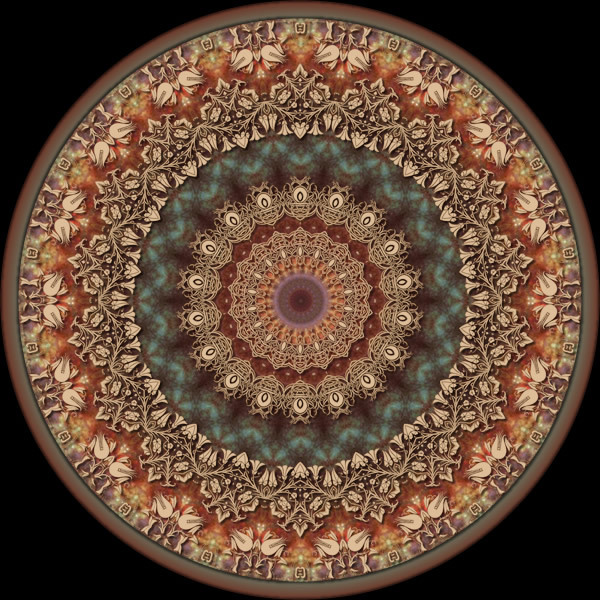 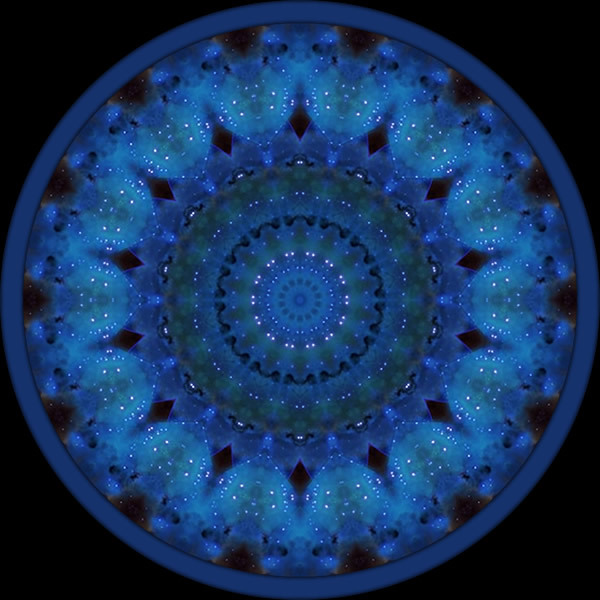 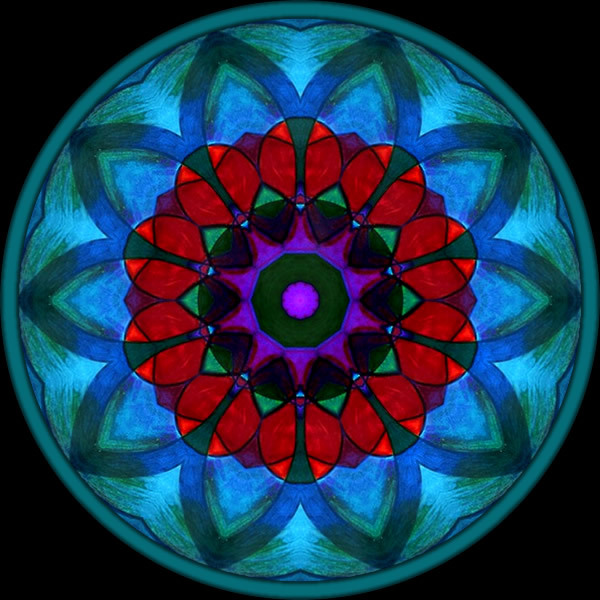 Some copyright-free examples of mandala, courtesy of the website light-weaver.com (may no longer be active,) there are others available elsewhere on the interweb. 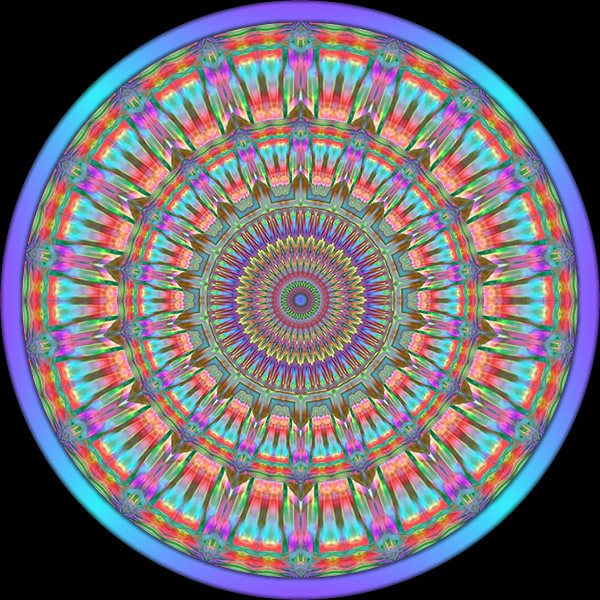 It is also possible to download and colour in black and white examples (subject to copyright,) often a great way to relax. 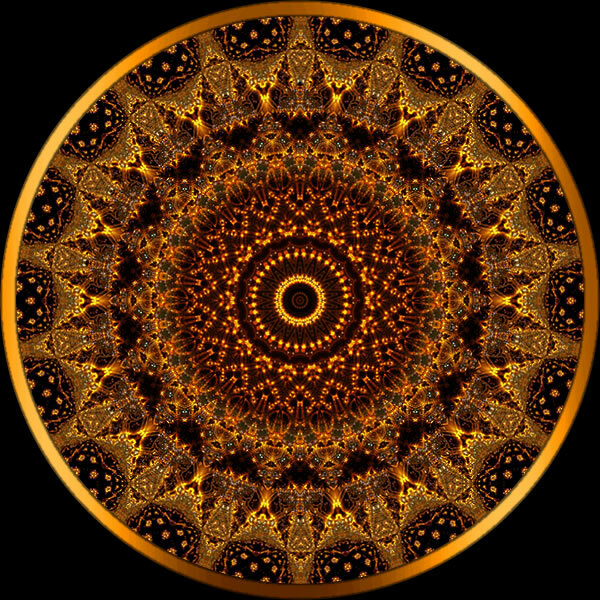 The theory is that when you concentrating on the middle of the design, your brain will try to make sense out of the design and work out what you are looking at. 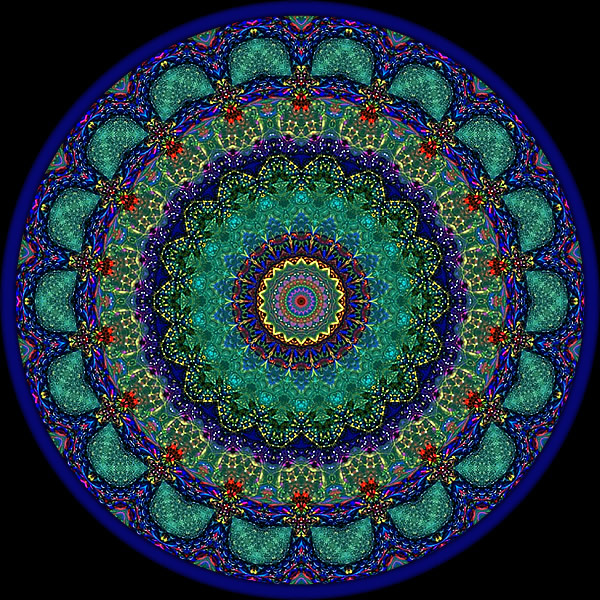 When it can't manage to do that, it will quieten down and allow you relax. 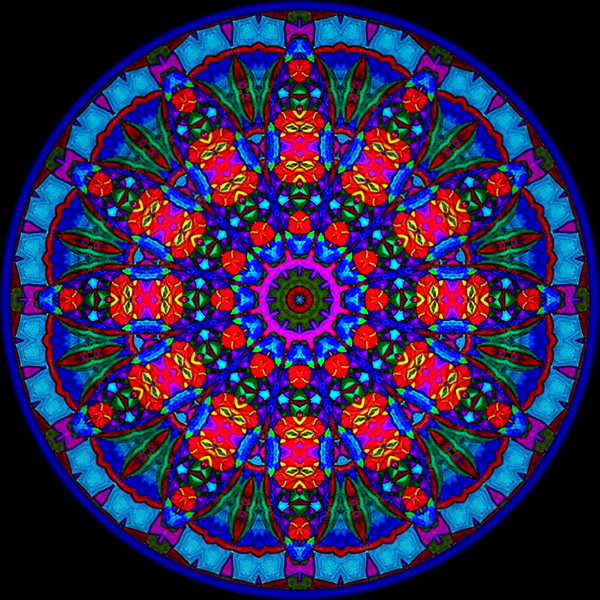 The ornate 'Rose' windows of cathedrals are said to have the same effect. 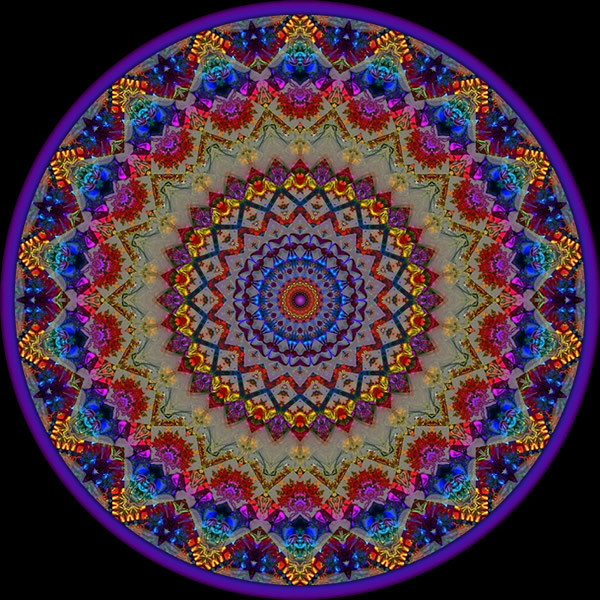 Take your time to find the ones that you like, and just chill out for a bit.